We at Hotel United-21 serve our customers nothing but the best. We never believe in the word compromise or adjustment. With our top quality hospitality we ensure that our customers enjoy the leisure and comfort as if they are at home. The only hotel in and around Thane which is affordable irrespective of the list of amenities’ it provides. 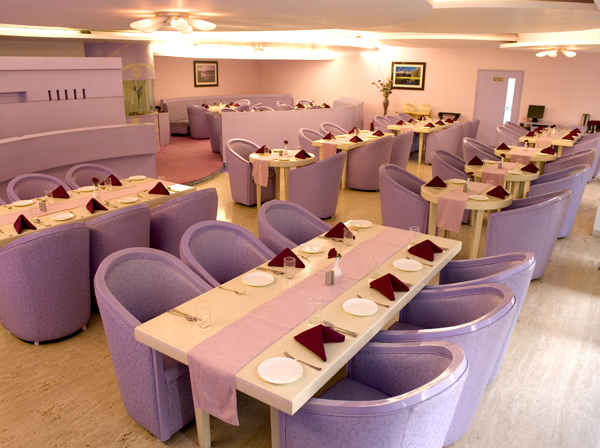 You will hardly find any budget hotels in Thane barring us. Our list of amenities includes in-house swimming pool, sauna facilities, family health clubs, Spices & Sauces Restaurant and Waves Lounge bar. You can indulge yourself into the activities which for sure will leave you asking for more. We also sport a recreation and yoga center where you can meditate peacefully. We also take pride in displaying Certificate of Excellence from The Kingfisher Explocity Great Food Guide for the best MurgKandahari Kebab in Mumbai.